Gentle Rain Extra Mild Shampoo is an antimicrobial moisturizing body wash, shampoo and hand wash specifically formulated for sensitive and fragile skin. Tested by dematologists, this is one of the best shower gel products for sensitive skin. If you're searching for a moisturizing body wash that's effective and easy to use, look no farther than this convenient and all purpose body, skin and hand wash. Gentle Rain Extra Mild Shampoo is formulated with mild ingredients and aded emmoolients for use on fragile semsitive skin. Dermatologist tested, hypoaallergenic and dye-free, this pH-balanced bath and body gel is one of the best shower gel products currently available on the market. You might also be interested in similar moisturing body wash, shampoo and handwash products that we carry, such as Body Wash and Shampoo. 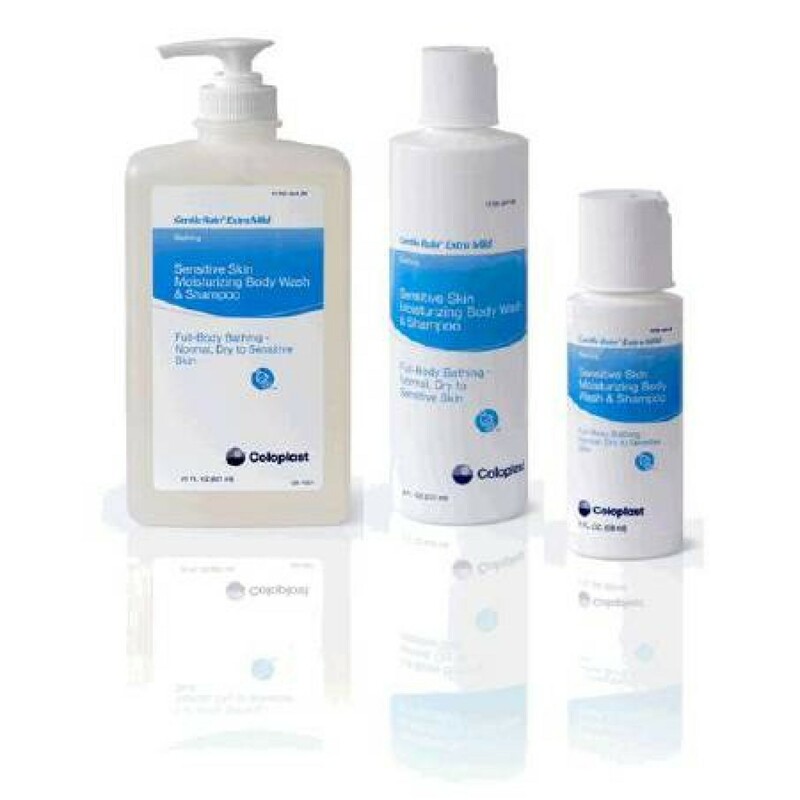 Is a moisturizing body wash, shampoo and hand wash for sensitive skin. Mild ingredients and added emollients for use on fragile, sensitive skin. Dermatologist tested and formulated to be hypoallergenic and dye-free for particularly sensitive skin. pH-balanced amd for dry to sensitive skin. Full Boody bathing from normal, dry ro sensitviive skin. This is such an amazing shampoo and cleans properly. It is so mild and gives no side effects and any dryness.